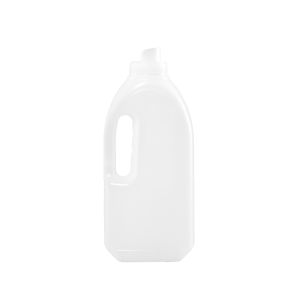 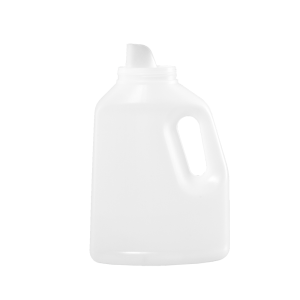  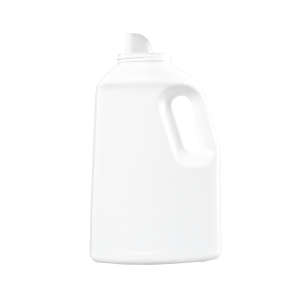 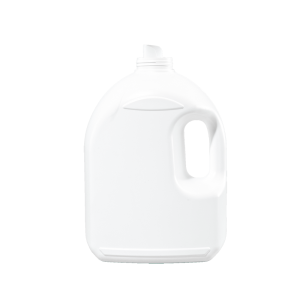 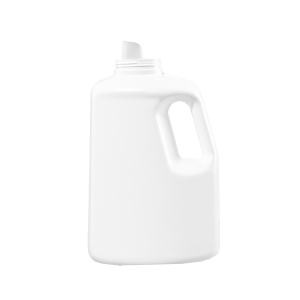 Drainback & liquid laundry detergent bottles are available in an assortment of sizes, styles, neck finishes, and colors. 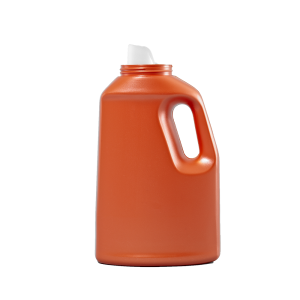 The Drainback containers are designed for a wide variety of products and applications. 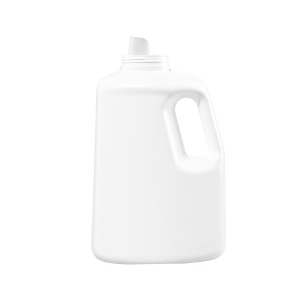 The design of the bottle gives the container its name; where by its key function is to allow the product to drain back into the bottle after dispensing. 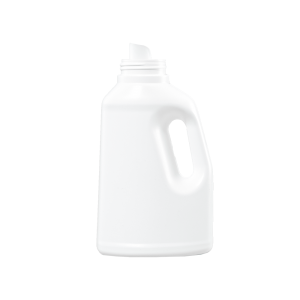 These bottles are commonly found in the laundry, cleaner, and floor care markets.